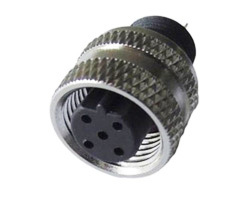 M12 molded cable connectors are used to process industry automation sensor cables, actuator cables, power cables and signal cables. 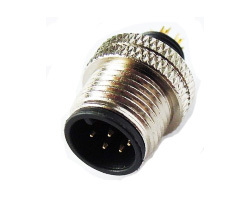 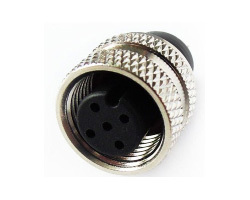 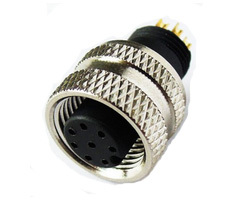 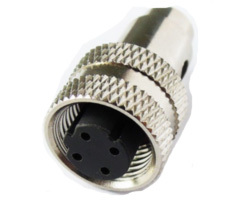 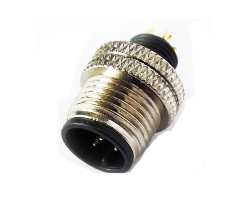 This type of connector adopts soldering contacts. 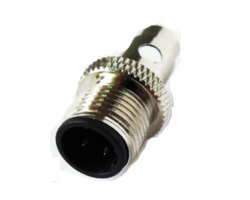 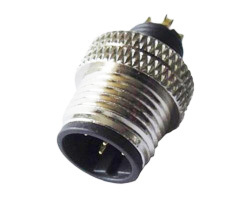 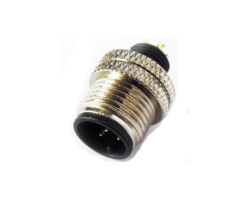 The waterproof rating of M12 molding connectors is IP67.